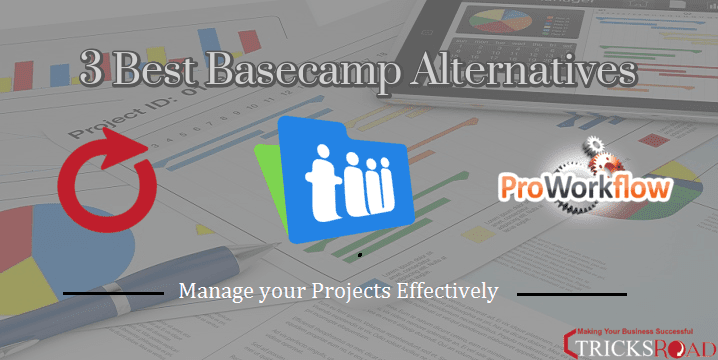 Which Basecamp Alternative to Choose For Project Management? Basecamp is one of the oldest project management software running since 1999. With an extensive experience of around 17 years, they have captured a great market share in terms of project management. So you can now estimate if that is the rate of acquisition then how big their portfolio would be. Their goal is to provide the Basecampers with products, publications and more that are at the highest level of integrity and quality. And it’s good to see that they have succeeded in their plans. Individuals and corporates rely on Basecamp for all their project management work as the company keeps on rolling new updates and consider the feedback received from the existing users. The recent feature Unlimited for everyone in the new upgrade is the result of it. But wait, there is negative side as well. You will find a lot of people not much happy with the performance and features of Basecamp and are looking for Basecamp alternatives. • Import Microsoft Project Files and many others. So what’s the solution for it? Well, there can be a couple of solutions to it. Let me start with both one by one. • You can use some add-ons to get the features those are missing in Basecamp software. You can read this article Enhance Your Productivity with Bridge24 Add-on to get the missing add-ons. As I have already talked about the first option earlier so let me focus on second option here and share the Top 3 Alternatives to Basecamp. These Basecamp alternatives are giving very tough competition to Basecamp nowadays with their features and plans. Here are the 3 top Basecamp alternatives, you can try out. These are reliable and affordable with lots of features to help you out in project management. I have selected these software based on the features, pricing, and the support. AceProject is a perfect project management software to organize, track and collaborate. It is an app to manage your tasks, timesheets, documents and expenses. You can either use their web version or the app which is available for both Android and iOS. With over 2 Million projects completed so far in 50+ countries and having over 14 years of experience, AceProject is a perfect alternative to Basecamp. It also supports the majority of the add-ons developed for project management. 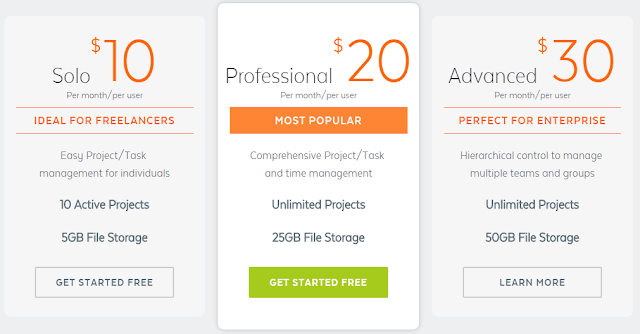 You can also use AceProject for free if you are using 1GB of space with 2 projects and 5 users. In paid plans also, it just starts at $19 per month which is highly economical. It is a tool used by 250,000 companies all around the world. You can estimate the popularity of the Teamwork from this figure. Companies like PayPal, eBay, Pepsi and others are relying their project management works on Teamwork. Started in 2007, the company has an excellent figure so far with around 2.6 Million users and 120 Million completed the task. Teamwork provides 30 days of free trial and you can use all their premium stuff free during trial period. It is an Affordable, professional, easy to use, web-based solution to manage your business. Manage your projects, tasks, time, contacts, notes and more! Timelines, workload charts and more! Create awesome staff efficiency. 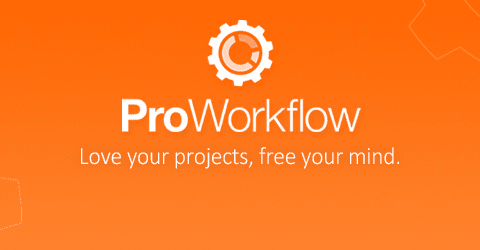 With around 21 Million projects made and 120 Million task completed, ProWorkFlow is another amazing Basecamp alternatives. This was all about some best Basecamp alternatives. If you are using Basecamp for the project management and having some trouble due to the missing features then you can try either of our options. Do share if you are using any project management software for your work.